This is the Marriott Hotel. 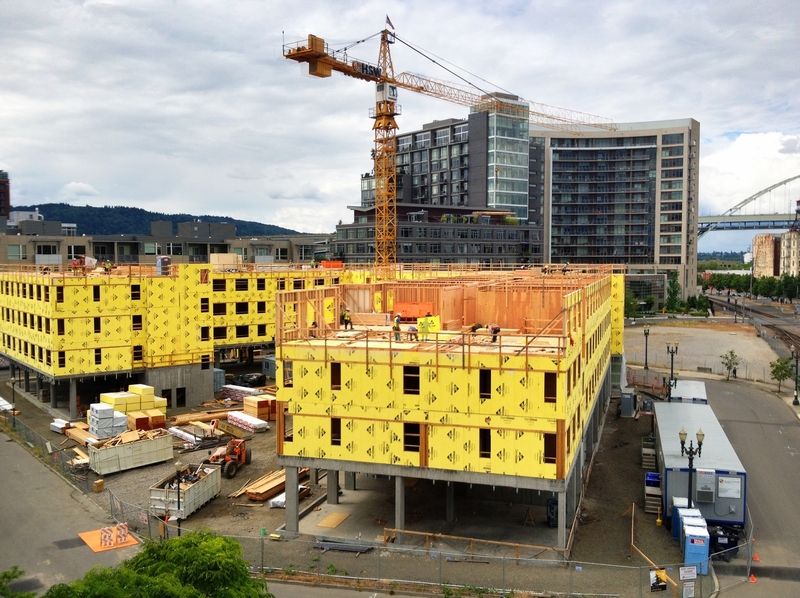 It’ll be the Pearl District’s first hotel. Learn more about the project’s past.